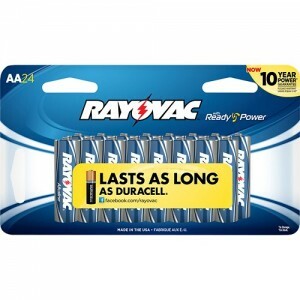 Today Only, Best Buy has Rayovac 24 AA and 24 AAA Battery Sale. 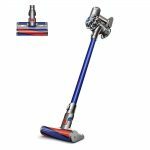 Only $6.99 with Free Shipping. AAA batteries are the same price. Highly rated at 4.6 out of 5 stars.